Haacaaluu Hundeessa’s music has given sound and voice to the Oromo struggle. 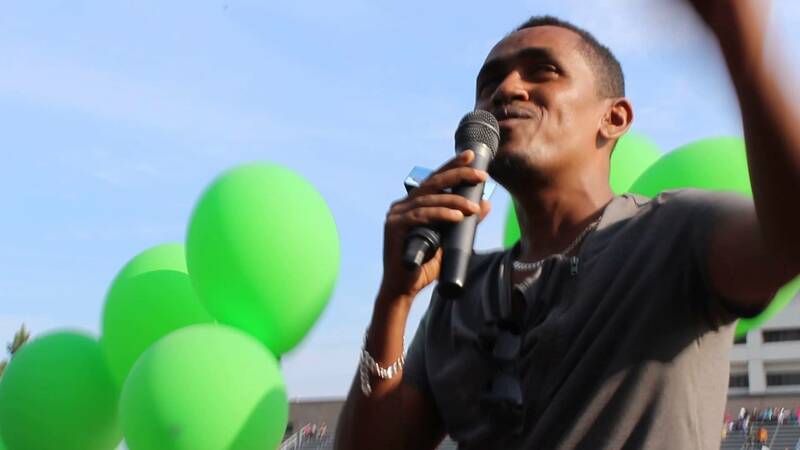 Haacaaluu has given sound and voice to the Oromo cause for the past few years. 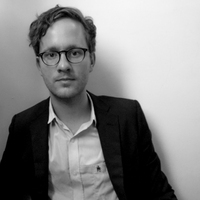 His 2015 track Maalan Jira (“What existence is mine”), for example, was a kind of an ethnographic take on the Oromo’s uncertain and anomalous place within the Ethiopian state. This powerful expression of the group’s precarious existence quietly, yet profoundly, animated a nationwide movement that erupted months later. Maalan Jira became the soundtrack to the revolution. I have very much impressed by your message, about the current events of our Oromia. Of course, Hacaaluu Hundessaa is one of the most known icons of us. But, don’t forget the role of Calaa Bultumee and other stars of “ijjollee Oromoo”. What about the cell of this success, Jawaar kenyaa? Please, you should acknowledge him and the others in a similar manner, please. God save our mother Ethiopia. Lead our new Prime Minister. It is enough. Let the Ethiopian people share the wealth of the country. One person on vote. All criminals should face the court of law. Others should be pardon. The property collected by unjust means should go to public fund. All prisoners should be free. Everybody should obey the law. The bad laws should be deleted. Our land is heaven if we get the right leaders. No immigration to Saudi as a slave. Saudis will migrate to Ethiopia like before for centuries, God willing, Insha Allah! Really hacaaluu is one of the great and action creator person in the world. I love you hacaaluu koo!!!!!!!!!!!!!!!!!!!!!!!!!!!!!!!!!!!!!!!!!!!!! The revolution should not be dropped till we get what is belong to us (full right & our country back)we specially Oromos can only be incorriged by where we have reached but not yet satisfied.we want our country back.Not PM under Agames dictatorship. Hacaaluu Hundessa’s role will be remembered for years to come. Here is a link a friend forwarded to me.